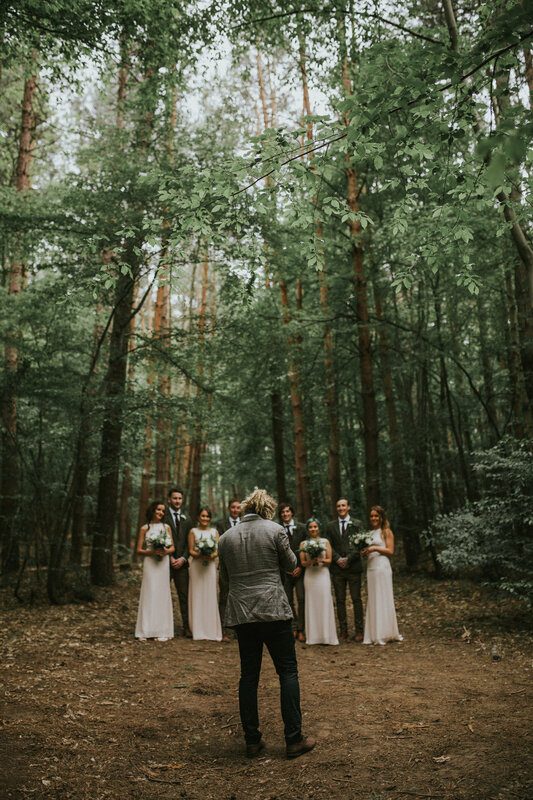 A few weeks back me and my friend Ryan Winterbotham shot James and Elise on their big day in north London. 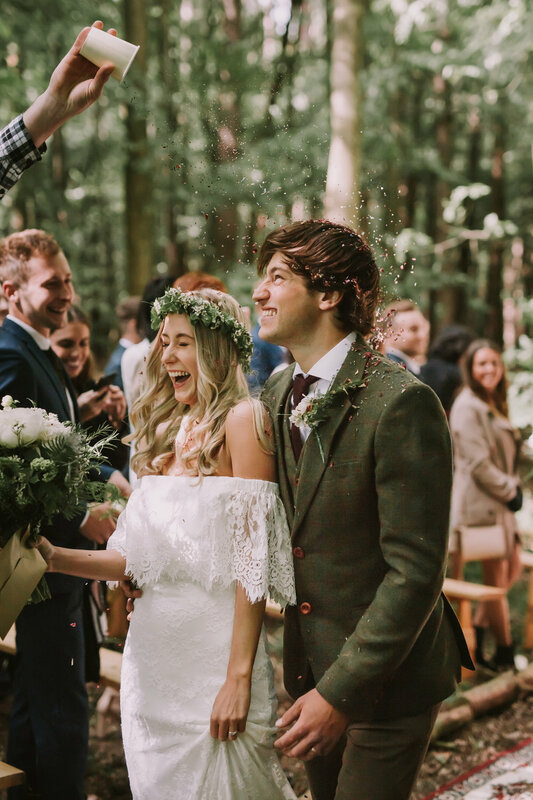 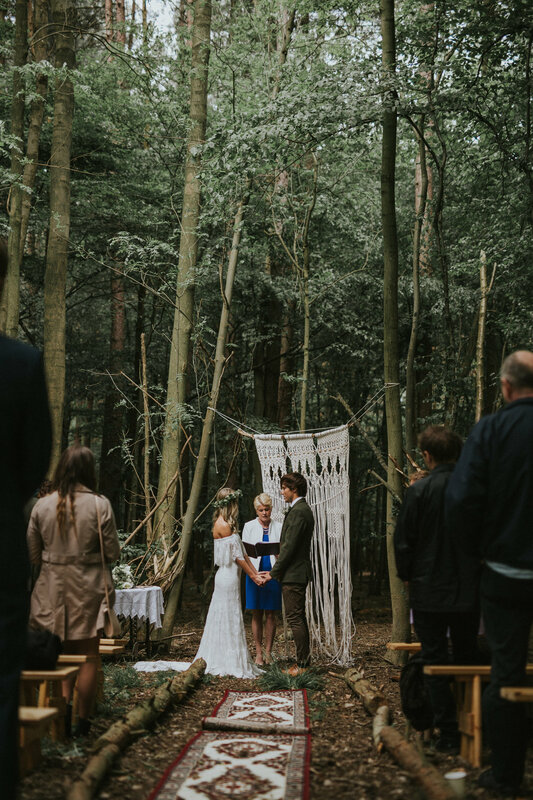 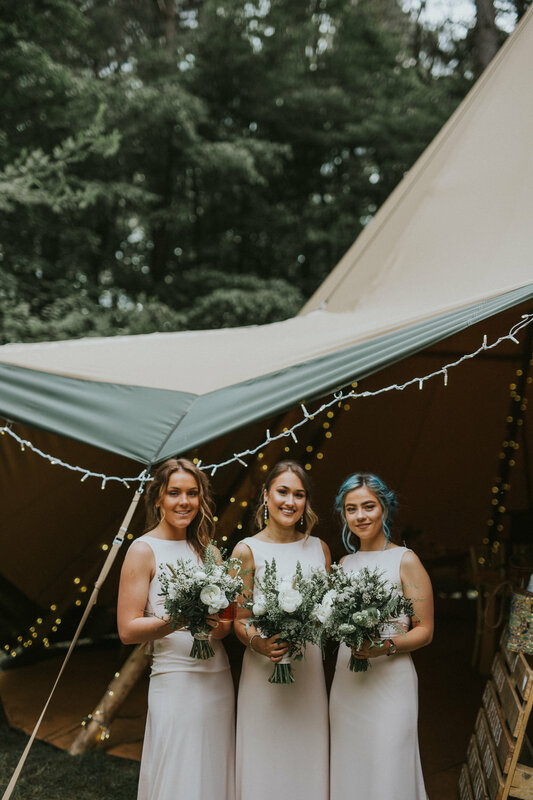 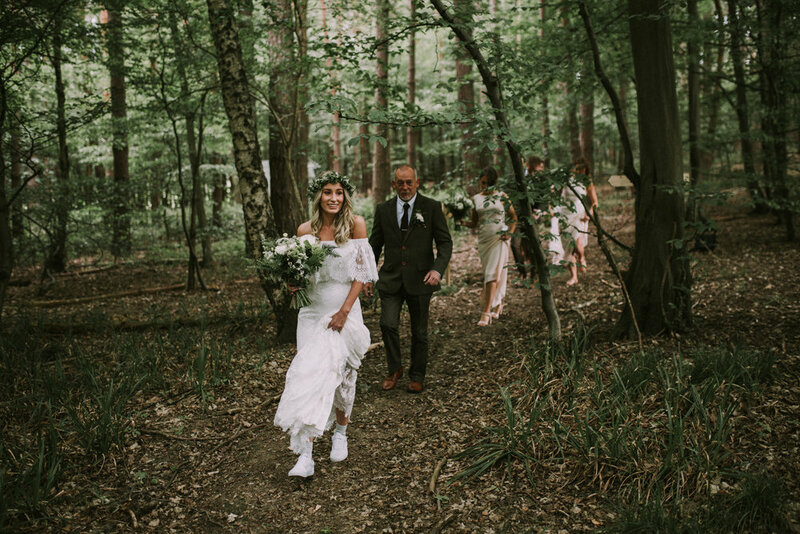 A wedding deep in the woods with a festival theme could not suit these guys more perfectly. 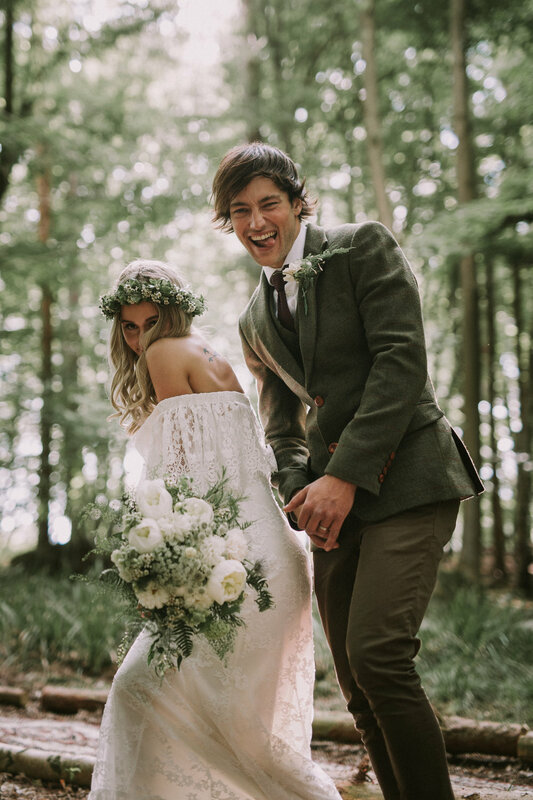 Thanks for the rad day guys.